Essex Wildlife Trust is running a course on Bat Ecology in April 2018 - to reserve your space phone 01621 86290 or email admin@essexwt.org.uk. An opportunity to learn about the fascinating world of bats! The course will focus on the ecology of UK bats and is suitable for complete beginners or those who wish to know more about bats. 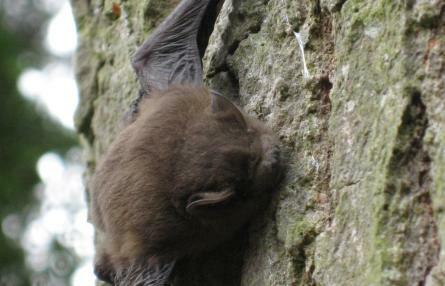 Different survey techniques employed to study bats are considered with case studies as examples. Analysing bat calls through the use of bat detectors and computer software will also be covered. In the evening there will be an opportunity to carry out a bat survey using bat detectors around the Hanningfield nature reserve. If anyone is interested could they please contact Alex Alex.MooreDaLuz@suffolk.gov.uk for details about each event. 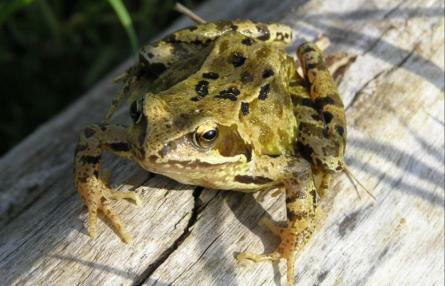 Spaces are available on the Essex Wildlife Trust's adult course "Introduction to amphibians", to reserve your place please email admin@essexwt.org.uk or phone 01621 862960. This course is designed to introduce participants to the identification and ecology of British amphibians. In addition it will give a brief overview of the methods used for surveying and monitoring these species. The course is designed to be interactive with opportunities to test the knowledge and skills you will learn and will include an outdoor practical session. We will also briefly discuss how best to manage ponds and the habitat surrounding them for the benefit of these wonderful species. 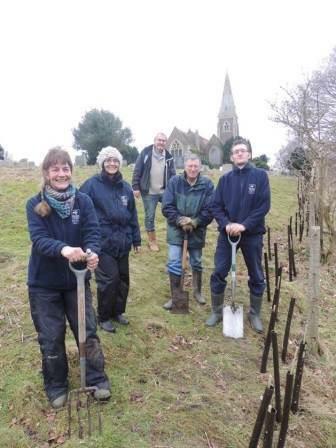 Orchards East is a Heritage Lottery funded project across the East of England, aimed at mapping old orchards, identifying old fruit varieties, and restoring and recreating orchards by working with local communities. The project launches in Essex in March 2018, details of the launch event are attached. The first phase of the project involved mapping historic orchard sites from the 2nd Edition Ordnance Survey maps of the early 20th Century. In collaboration with other Records Centres in the East of England region Essex Wildlife Trust Biological Records Centre has been involved in this initial mapping phase, which identified over 4,000 historic orchard sites in Essex alone. 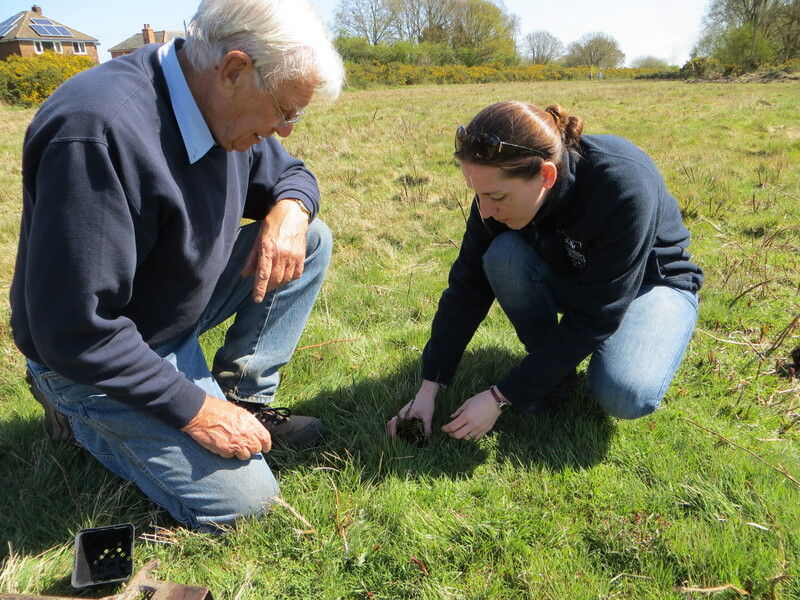 Follow up surveys will be conducted in 2018, you can find out how to get involved in surveys at the Essex Wildlife Trust Volunteer Open Day in February. To book a place at the Orchards East Essex Launch please contact Gen Broad, gen@orchardseast.org.uk. 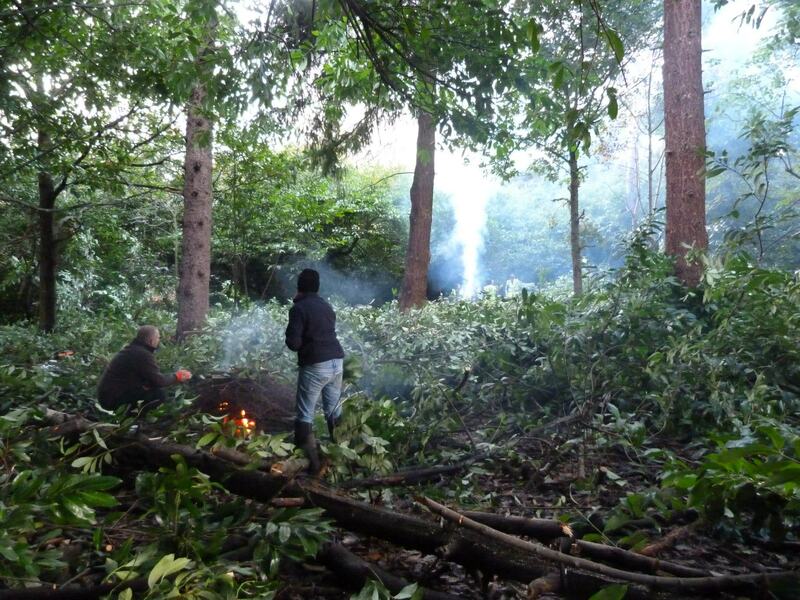 For more information about the project please visit the Orchards East website: https://www.uea.ac.uk/orchards-east. The Essex Wildlife Trust Coastal Wardens programme has announced new trainig dates for 2018. For more details on any of the events please contact coastalwarden@essexwt.org.uk. Our amazing volunteer Coastal Wardens have been collecting water quality data for almost a year now - but we need your help! 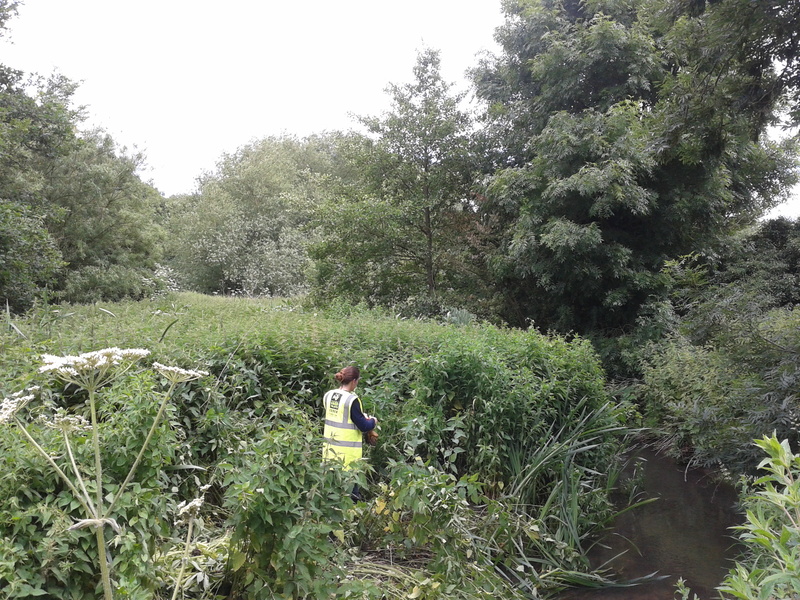 We want to monitor as much of the 350 miles of Essex coastline as possible to identify potential leakages and excessive inputs of nutrients into our already vulnerable coastal habitats. Saturday 10 March – 10am – 2pm, Hanningfield Reservoir Visitor Centre, Billericay. Tuesday 20 March – 10am – 2pm, Abbotts Hall Farm, Great Wigborough. Thursday 29 March – 10am – 2pm, Abbotts Hall Farm, Great Wigborough. These sessions will provide you with training and the opportunity to practice with the equipment before you use it in the field (spaces are limited, so don’t miss out!). We ask that Coastal Wardens submit readings on a monthly basis so we can build up a good picture of trends throughout the year. Interested? 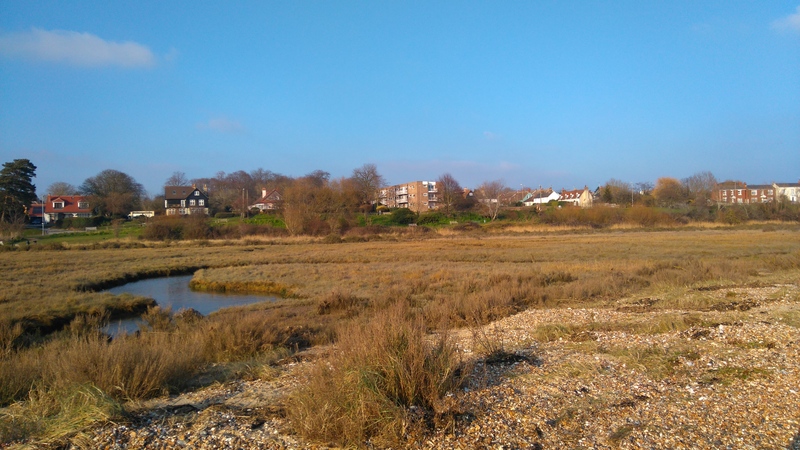 Click on the links above for extra information and get in touch with the Coastal Wardens Team by emailing coastalwarden@essexwt.org.uk and let us know where you may be able to monitor. Coastal Wardens is part of Essex Wildlife Trust’s Living Seas project. More opportunities to get involved with coastal activities will be advertised shortly – watch this space!